PlayStation VR has opened up incredible possibilities for the future of gaming. One thing no one expected, was how well third-person games would translate to VR. It all started with the Robot Rescue minigame on The Playroom, and gamers suddenly realized how well it could work. PlayStation 5 details for $1000? Read more about PlayStation 5 details for $1000? I used to love playing classic point-and-click adventures on the PC as a kid. I will admit that I resorted to walkthroughs more often than not for the sake of seeing the story, but I still loved them regardless. 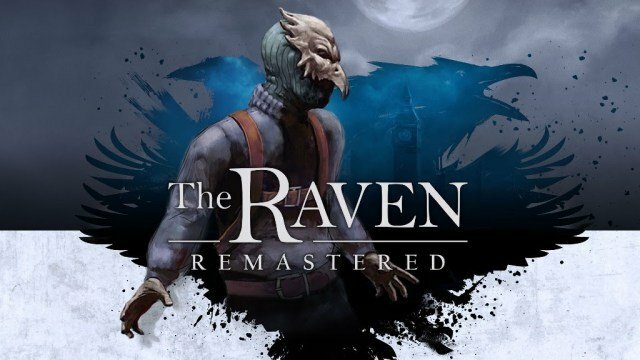 As soon as I saw The Raven Remastered, I knew I had to give it a shot. Nostalgia is a powerful thing. As someone who grew up in the golden era of platformers in the 90s, you can get my attention pretty quickly by calling your game an homage to that era. Enter Rad Rogers, a new platformer for the PS4 that earned its funding on Kickstarter with this exact pitch. There have been a lot of talks about cross platform play between Sony and Microsoft consoles, but it seems the talks have evolved into much more. Sony has finally decided to move forward and stop blocking cross play. While nothing has been mentioned about the Nintendo Switch, Sony Execs announced today during a press conference that cross platform play between the Playstation 4 and Xbox One console lines will in fact begin allowing crossplay in the next update major update. When I was a kid, I used to love playing games like Mario Party on the N64. The board game setup in conjunction with a constant stream of minigames always kept things exciting. My only regret is the scars on my palms from that Shy Guy minigame. You know the one. Competitive local multiplayer experiences are great fodder for parties or settling an argument as gamers. 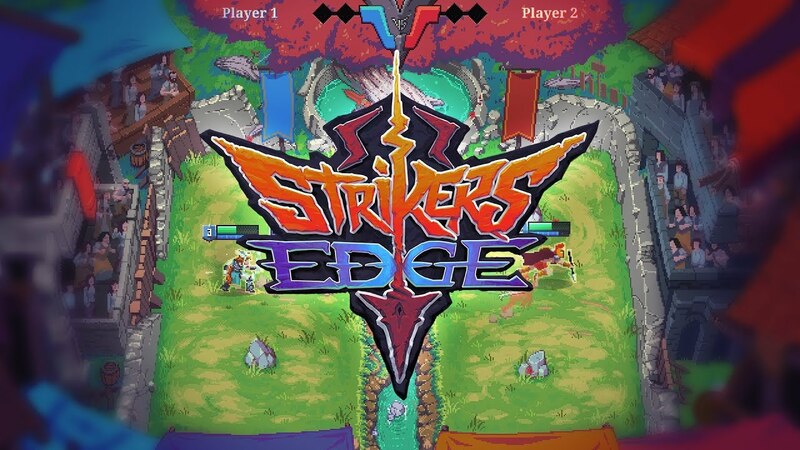 Strikers Edge is the next contender in this lineup with a unique dodgeball-like gameplay loop that results in quick and satisfying battles. Does this concept give the game an edge over the competition? Read on to find out! 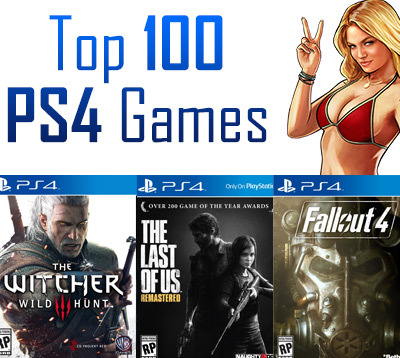 Top 100 PS4 Games (Continually Updated) Welcome to the PS4 Experts list of the top 100 PS4 Games! These are chosen and organized to the best of our ability. Regardless of their place on the list, these are the best PS4 video games of all time. Consoles have it tough. Whenever a new system comes out, people are expecting a rush of massively awesome titles that overwhelm them, like a baby seaturtle caught in high tide, or a rat in a grocery store. Not sure where those examples came from, but we’ll run with it. The PS4 is glorious and it has glorious games. 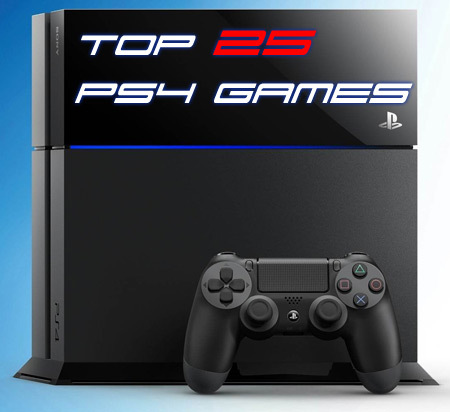 Read more about Top 25 PlayStation 4 Games Right Now! A man once told me that he was a gamer “from the womb, to the tomb.” Beautiful words, inspiring ones even. For those about to game, I salute you, but only for a second because I need both hands on the controller. As a gamer since the days of Sega Genesis, I’ve loved games and they in turn have inspired me to chase my dreams of being a writer. It is only fair that I give them their due credit. What you’re about to see are the top 10 PS4 games. These weren’t chosen on a basis of ratings or sales, but on something far more precious. The next evolution in gaming comes to us in the form of virtual reality. Imagine a headset that can transport you into the worlds of the games you play! First they called it Project Morpheus, now they call it PlayStation VR. We’ve got a full list of the games coming out for it, and all the latest news! 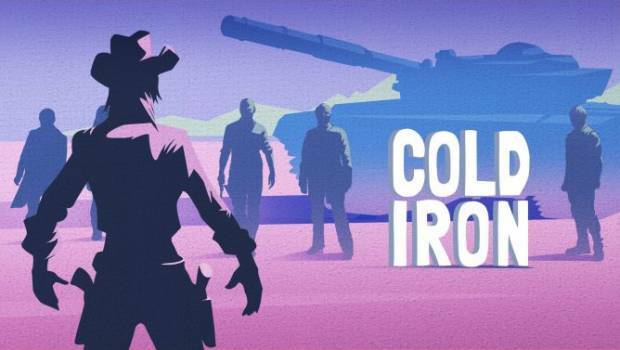 I’ve always believed that gaming could use more westerns. We’ve gotten a few great ones, but there’s so much you could do with the genre. Thankfully, the developers at Catch & Release heard the spirit of the west and decided to make their own VR western. While the Xbox One X and PS4 Pro are shocking changes to the console generations we are used to seeing, both these new systems are still tied to the current generation. They offer upgrades to the resolution, detail, and frame rate, but they don’t have exclusive titles. 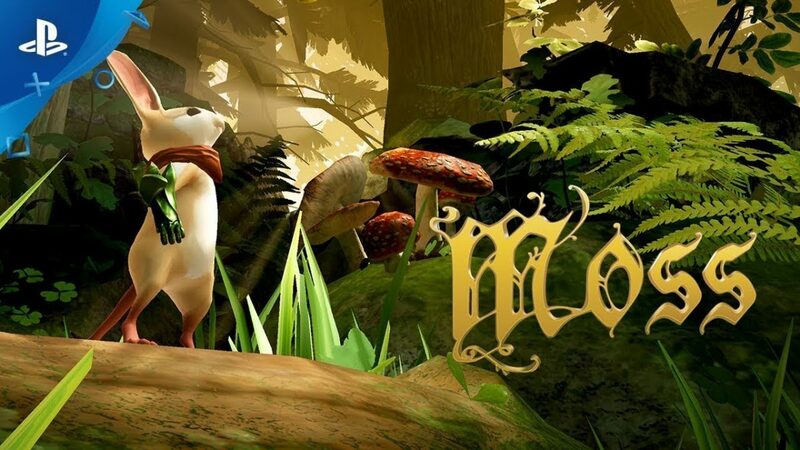 Simulation games are often reserved for the PC, but since the release of the PS4, more developers and publishers are bringing these types of games to consoles. It’s no easy feat, as many of these games typically have complex interfaces that are better suited to mouse and keyboard. PlayStation consoles have always done more than you would expect from a game system. Even the PlayStation One was able to play music CD's, along with all of the games released for it. With the PlayStation 2, suddenly we could watch DVD's and play our games on one device. Now with the PS3 and PS4, we can watch Blu-rays as well. Read more about Has gaming had a positive impact on you? The original De Blob was a breath of fresh air when it first released. A few months ago, we were treated to an HD remaster on the PS4, and now the sequel has gotten the same treatment! 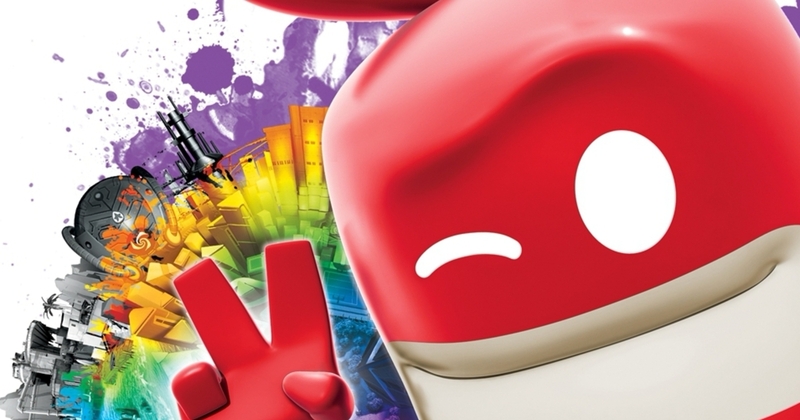 If you were a fan of the first game, will you enjoy De Blob 2?